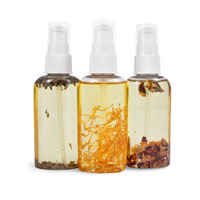 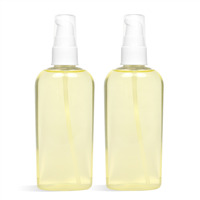 Moisturize and nourish skin with handmade massage oils. 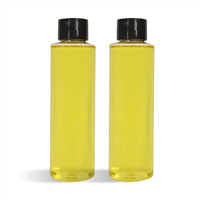 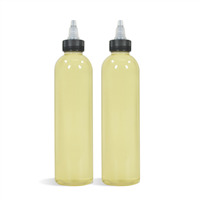 These projects come with ingredients, specialty equipment, and directions to make massage oils. 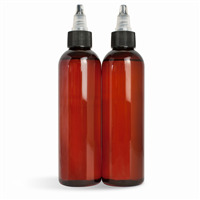 Create these projects around Valentine’s Day to sell at craft shows, or make large quantities and sell to spas and masseuses.